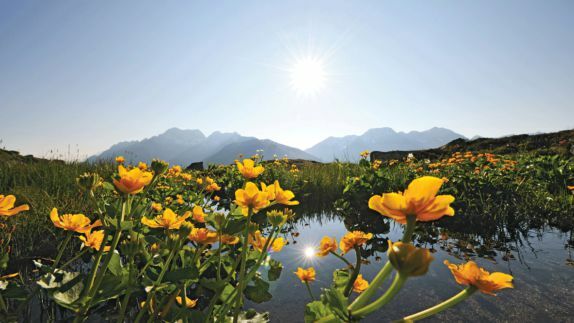 Whether it’s winter, summer, autumn or spring the Andermatt views never cease to disappoint at any time of the year. Cozy corners, dark woods, gentle colors and the picturesque surrounding Alpine mountains create a unique atmosphere that might make your room too cozy to leave. 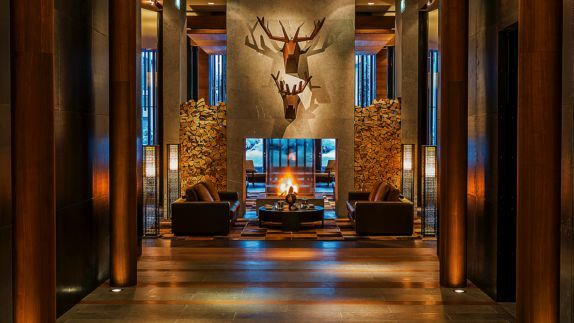 As snowy views of frosted tip mountains and brightly glistening forests captivate and inspire creativity and relaxation, let the Chedi Andermatt take care of the rest. How do I get to Andermatt? Where is the village located? 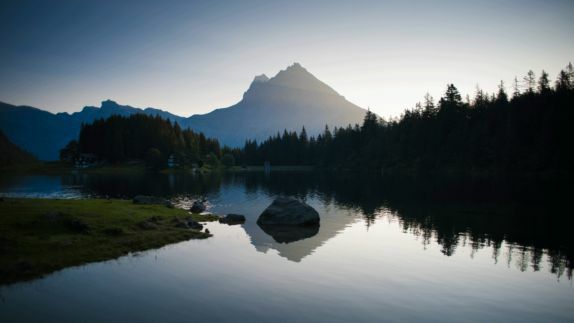 Nestled in the alpine valley in the south of Switzerland and close to the Italian border you will find a unique combination of traditional regional values and the vision of a luxury, state-of-the-art holiday destination. Mountain snowfall, green meadows and slopes surrounded by breathtaking mountains and valleys will make you want to stay forever! Will I have a view of the Alps? How big will the rooms be? Seamless combinations of Warm Alpine woods, soft textural touches and an abundance of natural light as well as the spaciousness and view of impressive swiss Alps create a luxuriously relaxing getaway. Enjoy the grandeur of a swiss lodge with zen Asian influences as you plunge into your luxurious bath inspired by Asian architecture. Will there be an outside pool? What kind of wellness options do I have? 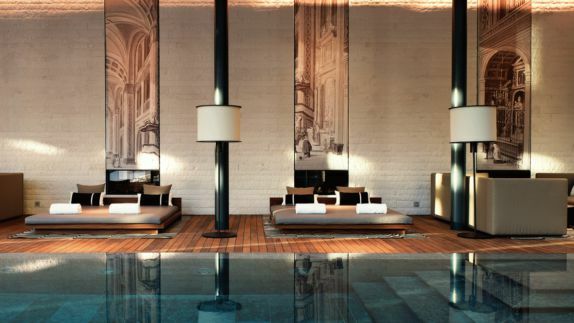 Get enchanted by a unique symbiosis of luxury and wellness in the heart of the Swiss Alps as outside temperatures drop. 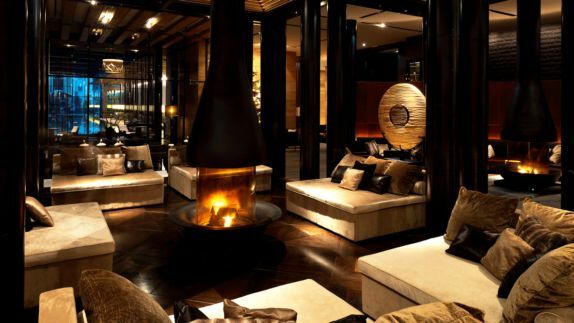 Warm fires, thousands of small lights, and the finest fragrances allow you to rejuvenate in style. Take time for yourself as you hide out in this serene winter atmosphere and find the perfect escape from your daily routine. What kind of cuisine awaits me at the Andermatt? Are there several restaurants to choose from? 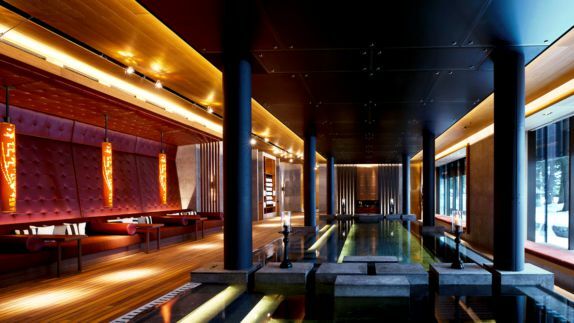 Chedi Andermatt represents exceptional luxury and service, surrounded by the natural beauty of the Swiss Alps. 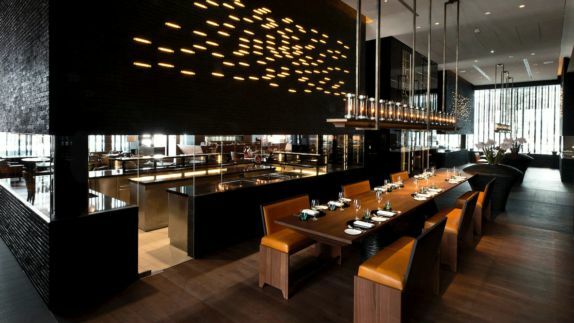 The extraordinary blend of traditional local hospitality and Asian grace and elegance make a dining experience here a clear culinary statement as both European and Asian cuisine are showcased. How can I explore the mountains? What kind of activities do the Alps offer? 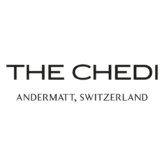 Follow the curves over the fresh snow on the slopes, pedal into the majestic Alps surroundings or simply take a pampering and cozy day off lounging in the Chedi Andermatt’s serene spa area. Whichever way you decide to spend your days, the hotel is sure to take you beyond expected luxuries and leave you wanting for more.